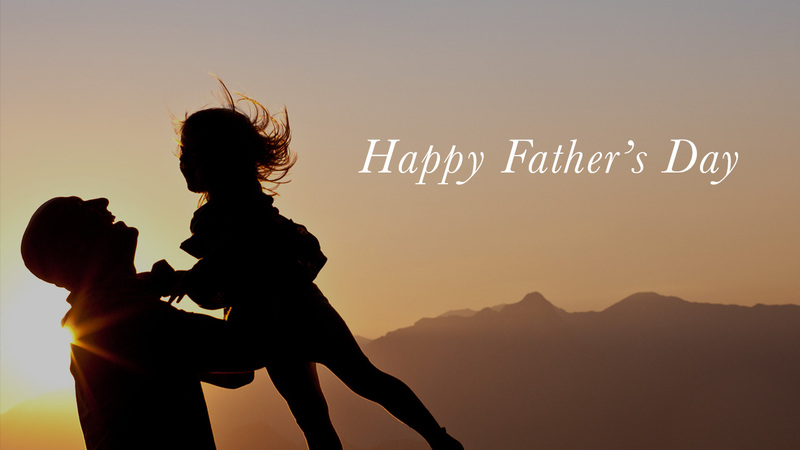 Bless Dad with love from God's Word this Father's Day. …Be strong and courageous. Do not be afraid; do not be discouraged, for the Lord your God will be with you wherever you go." …be strong in the Lord and in his mighty power. Put on the full armor of God, so that you can take your stand against the devil's schemes. * To share a verse: From inside the Bible App, just tap the verse(s) you want to share, then tap the "sharing" icon and follow the prompts. 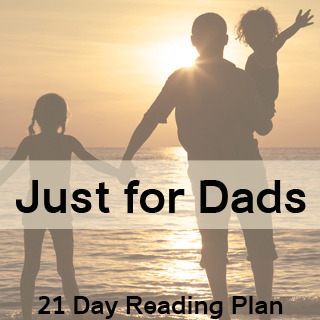 Becoming a Dad Who Inspires. Zondervan, 21 days Covering topics like love, patience, self-discipline, and more, this series of devotionals helps you daily model for your family what it means to follow Christ. 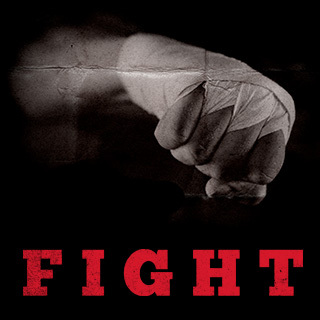 Craig Groeschel and Zondervan, 11 days Using examples from the life of Samson, author and pastor Craig Groeschel helps you discover the powerful man with a warrior's heart that God intends you to be. 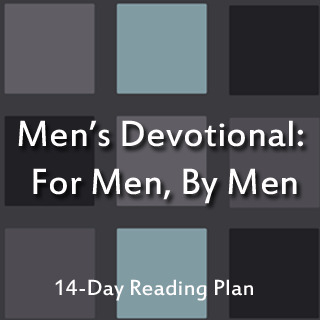 Men's Devotional Bible, 14 days Written by men for men, these engaging, practical devotions and application questions help you put God's Word into practice in your everyday life. 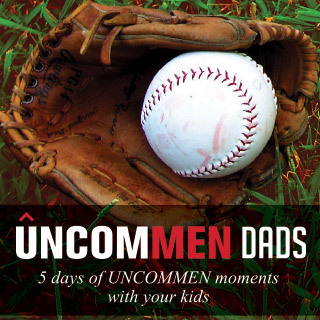 UNCOMMEN, 5 days In just a few minutes each day, this series of short devotionals will stretch your dad muscles and help you learn to lead as a husband and father. 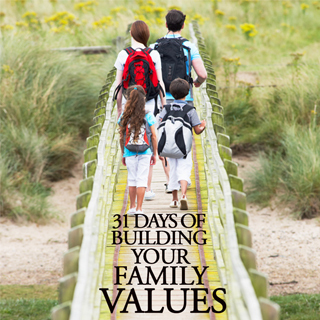 Family I.D., 31 days Explore biblical values that your family can pray through together, helping guide you through the daily decisions that will one day become your legacy. 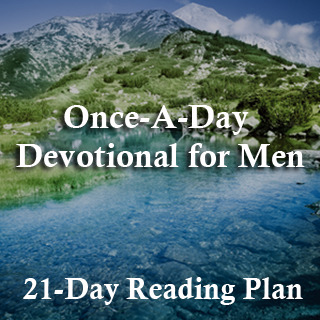 Once A Day, 21 days Featuring excerpts from the Once-A-Day Devotional for Men, daily devotions encourage you with insights into what it means to be God's son.